Villa Park has extended free leaf pick up for Villa Park residents to Monday Dec. 12. Villa Park residents are allowed to dispose of an unlimited number of Kraft paper bags of leaves without yard waste disposal stickers from Oct. 17, 2016 through Dec. 12, 2016. Yard waste is collected on the same day as refuse pick-up. 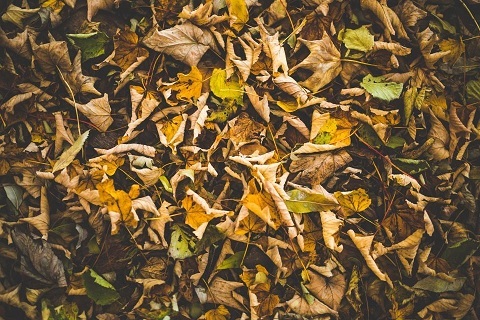 Yard waste is limited to what is generated at the residence being serviced and must be out by 6 a.m. along with refuse during the yard waste collection season. Tree branches not exceeding 4 inches in diameter, bush trimmings, and plant stocks must be tied into bundles using twine, not to exceed four feet in length, 18 inches in diameter, and not weighing more than 50 pounds. Yard waste stickers are not required for disposal of brush bundles.